Specific music theatre character pieces Annie, Fiddler on the Roof, Into The Woods, etc. 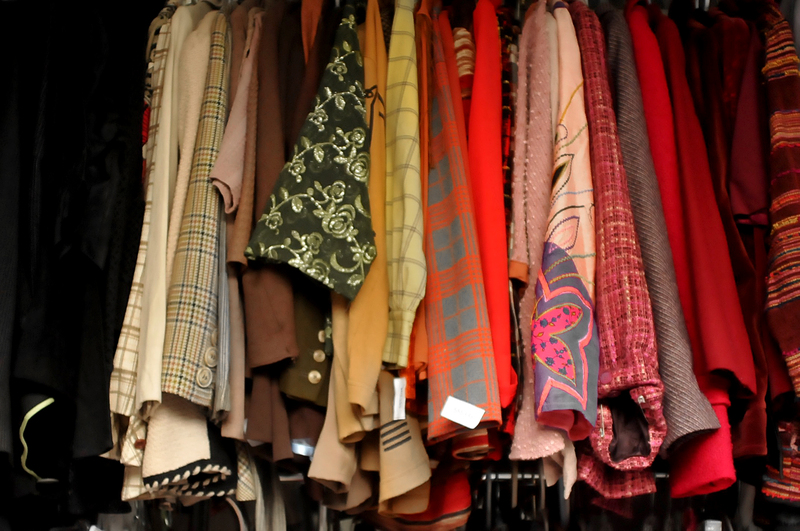 Stage wear for musicals and dance. Seasonal costumes like Santa Claus, Easter Bunnies and Turkeys. A range of formal gowns from vintage to modern. Tuxedos in black, white, brown, grey, and green in boys sizes to 60XL complete with shirt, vest/cummerbund, tie, cufflinks, studs, and shoes. Formal waiters jackets in a range of sizes. Masque & Pettycote is developing an integrated inventory system to help us serve our clients in a paperless fashion.